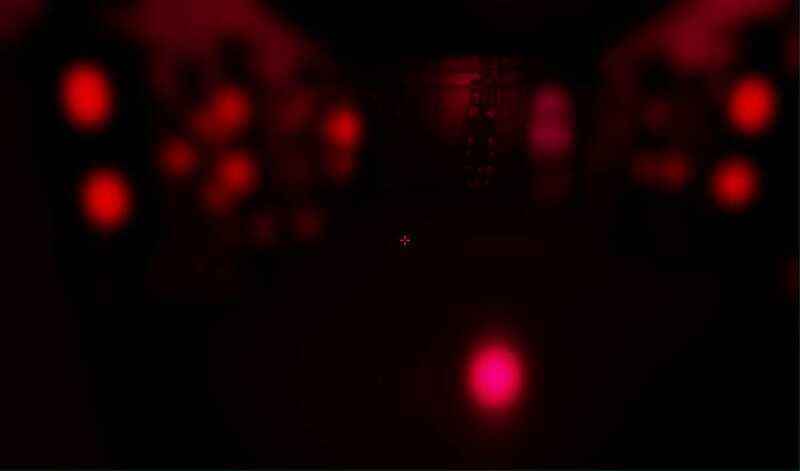 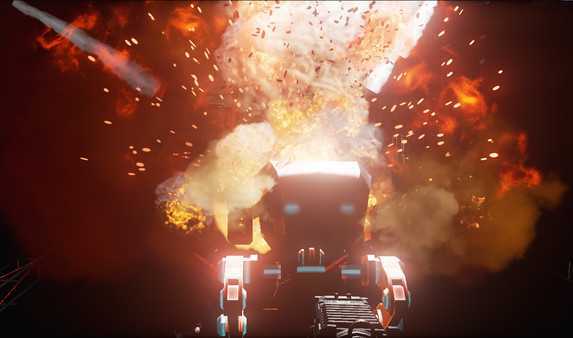 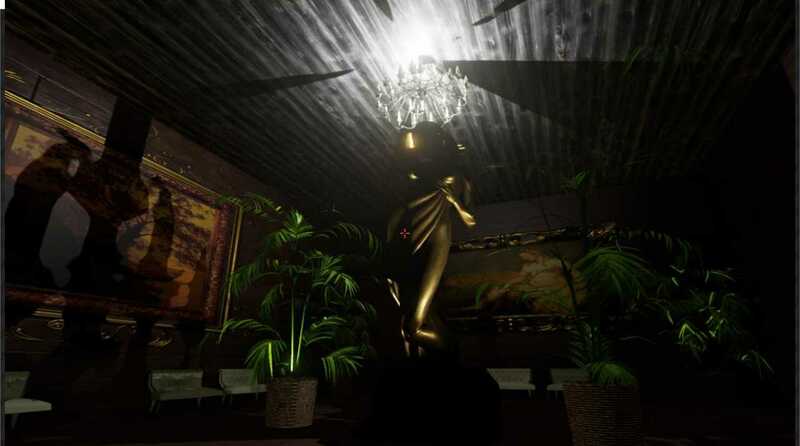 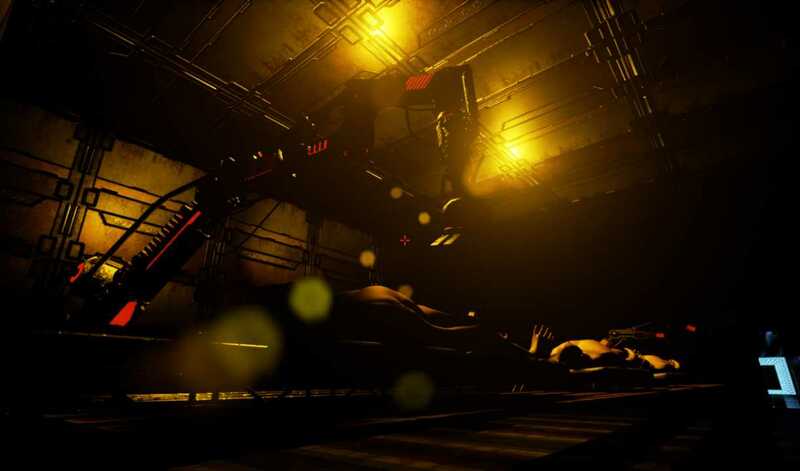 Project Pulsation - a sci-fi first person shooter with elements of horror and stealth. The distant space station 'Complex' located nearby Thanatos Asteroid keeps a valuable Artifact. Fight your way through turrets, unknown creatures and mysterious ghosts.